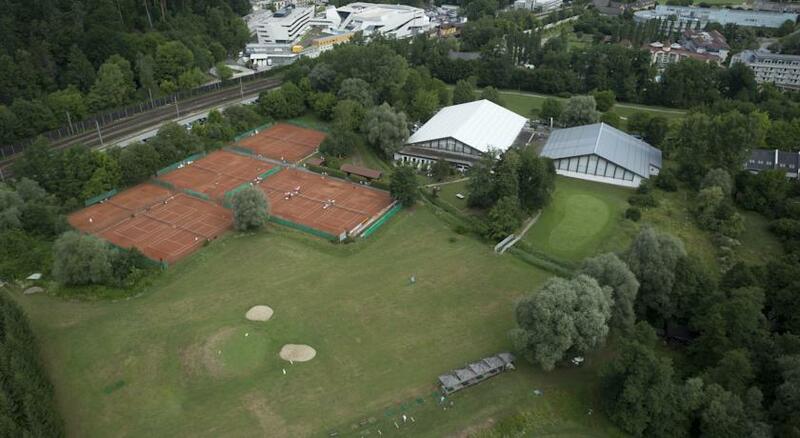 Just 300 metres from Warmbaderhof there is a practice course with driving range, pitch & putt green and PGA diploma golf instructors. Just right to perfect your swing, have admission to the course or simply learn the basics. 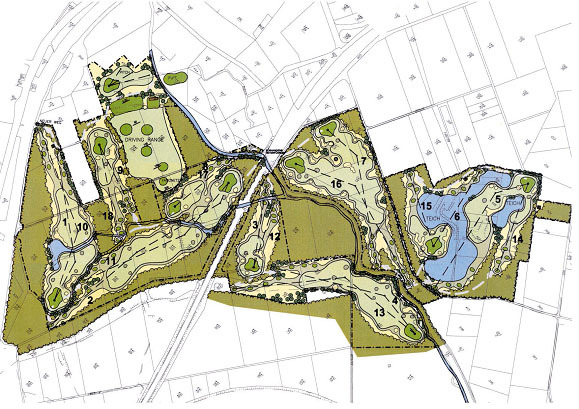 An extension by nine regular golf hole course has also been planned.